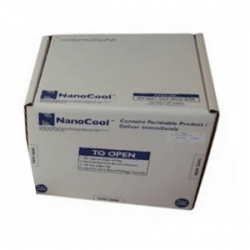 Nanocool is a single use 2-8c temperature controlled shipping system for the clinical trial sample shipping and biological shipping. 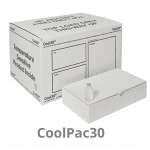 Lid with user activated button, which releases a small quantity of water within the system, and cools the shipper within 5 minutes. 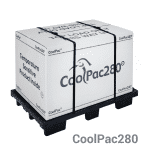 The cooling system uses the principle of evaporative cooling to continuously evaporate small quantities of water at low pressure over time which is regulated and responds to ambient temperatures to protect your product from external temperature fluctuations during shipping. 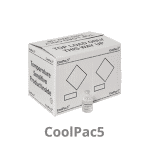 The system does not require gel packs, nor does it need to be refrigerated or frozen before use. 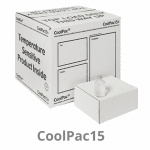 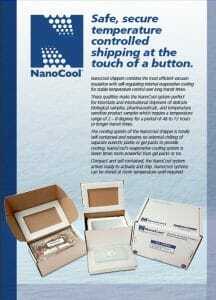 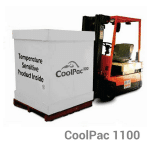 NanoCool packaging can be stored at normal warehouse temperatures ready for activation at any time. 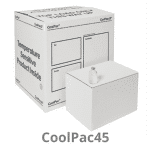 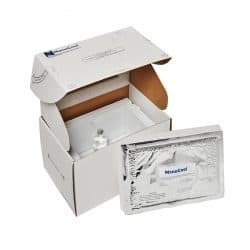 NanoCool temperature controlled packaging systems are widely used for the distribution of health care products and the collection of specimens being sent to laboratories for analysis.